Vivid Racing, the new age innovator in Porsche performance has this intro Stage 1 kit for your Porsche 997 Carrera from 2005 and up. 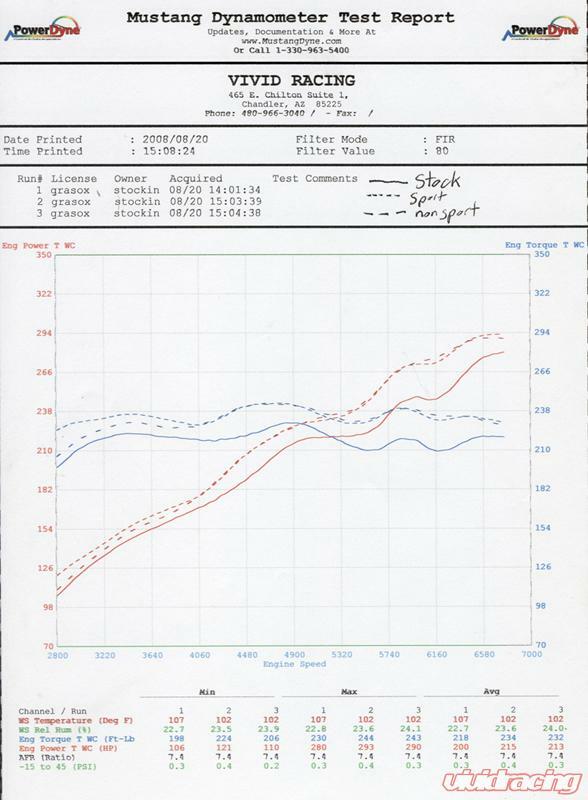 The Stage 1 kit is designed to increase bottom end torque, mid to high RPMs gain in horsepower, and improve throttle response. 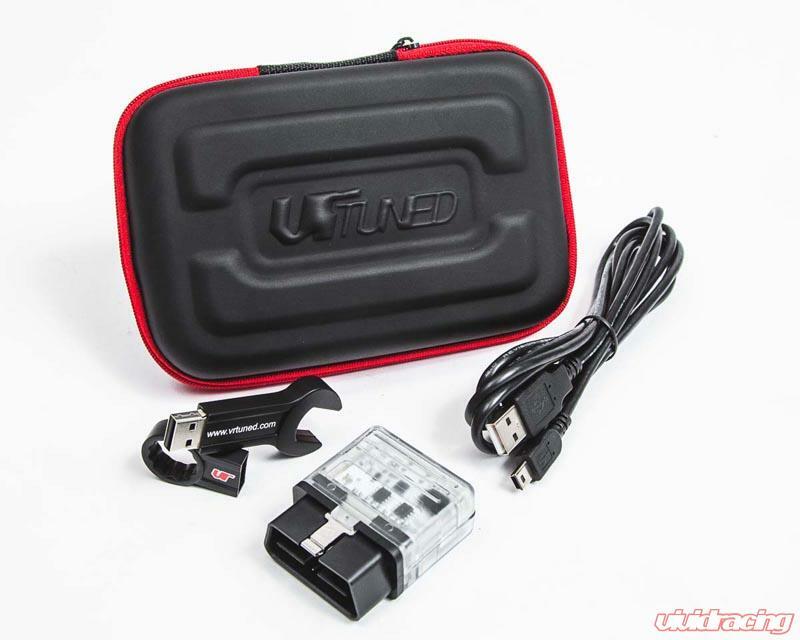 Having tested this kit on many Porsche 997's, we know you will be surprised by the results. Vivid Racing's VR Tuned ECU Flashing alters your cars fuel and timing to gain increased performance. In addition to the ECU upgrade, we include the K&N cold air intake that is dyno proven to add 23 horsepower at the crank by K&N. 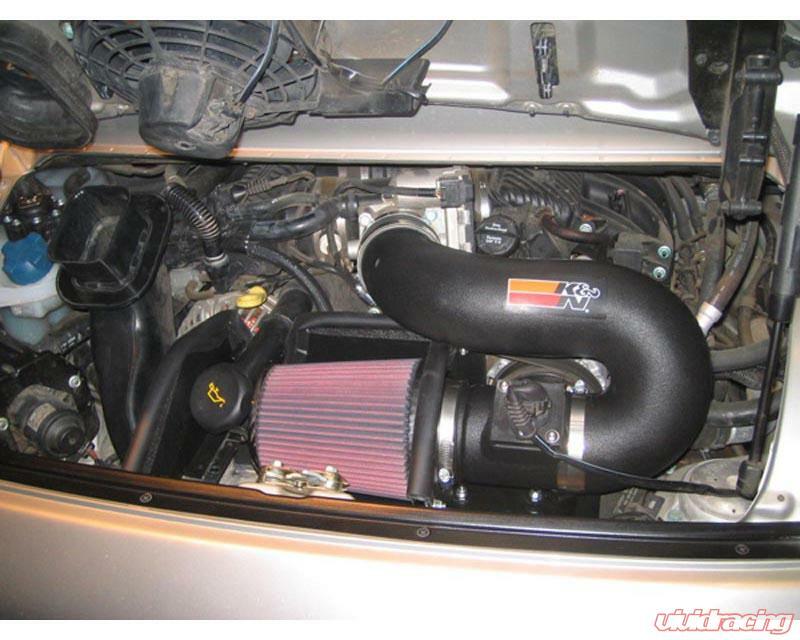 Vivid Racing has tested this intake and seen up to 14 Wheel Horsepower! The K&N intake will also increase throttle response, give your engine a louder race sound, and help with gas mileage on cruising speeds. 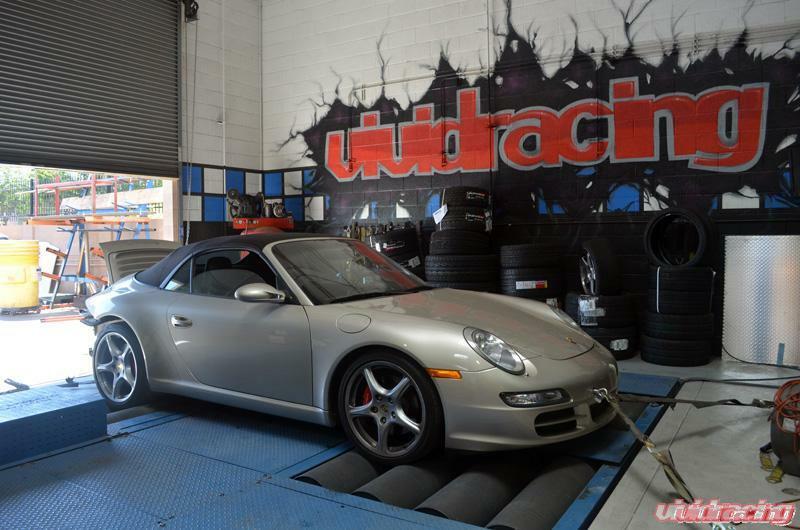 We have the stage 1 upgrade available for the 3.6L or the 3.8L cars. Both products are backed extensively by Vivid Racing and come with a full warranty. Expect to gain 25 Horsepower and 10-15ft/lbs of torque with our Stage 1 kit.